Dynapac F 16 W6 for sale. Retrade offers used machines, vehicles, equipment and surplus material online. Place your bid now! Screed type:Vb851 Ser.nr.:84765230. Screedplater, sliteplater i trau og matebelter ca.halvslitt. ENGLISH; Screedplates and feedbelts are appr. 50% worn out. 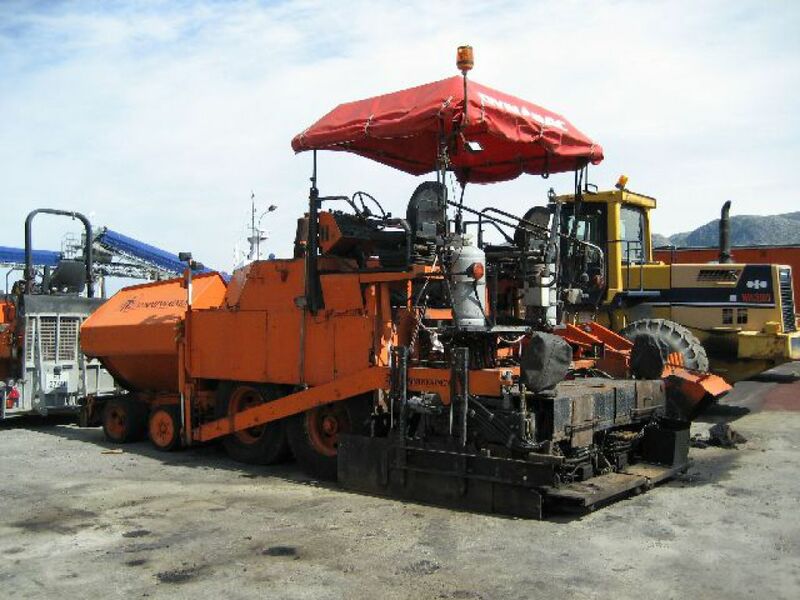 DEUTSCH: Screed Platten und Zufuhrb�nder sind ungef�hr 50% verbraucht.